Students, divers and photographers gathered at the School by Jaya One to witness the prize presentation ceremony of the School’s My Fin My Life Photography Contest. 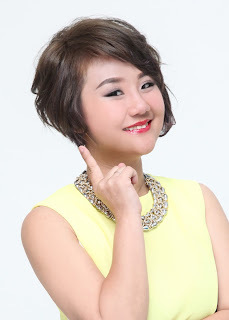 Miss Jessica Yeoh of Tetap Tiara (M) Sdn Bhd (The School) said, “My Fin My Life is an initiative by WWF-Malaysia to reverse the present scenario of high shark fin consumption in Malaysia by engaging the public and businesses to unanimously pledge not to consume shark fin soup and products. 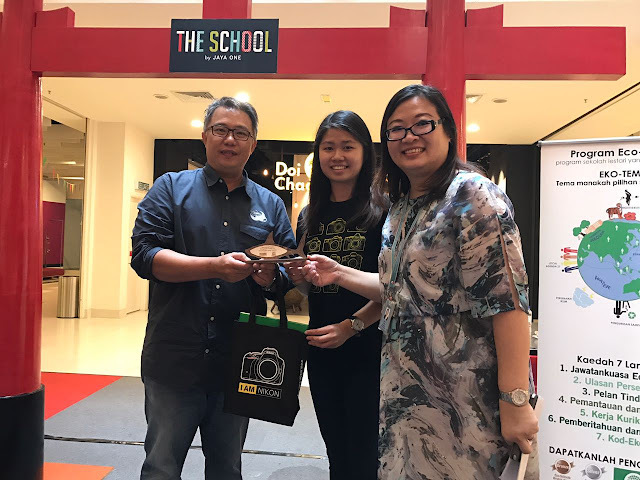 In line with the WWF-Malaysia goals, the School by Jaya One embarked on a creative journey to instill the idea of shark conservation via the love of photography. Miss Jessie Chew from WWF Malaysia said, "Its important that we have more and more partners in supporting our conservation initiatives. 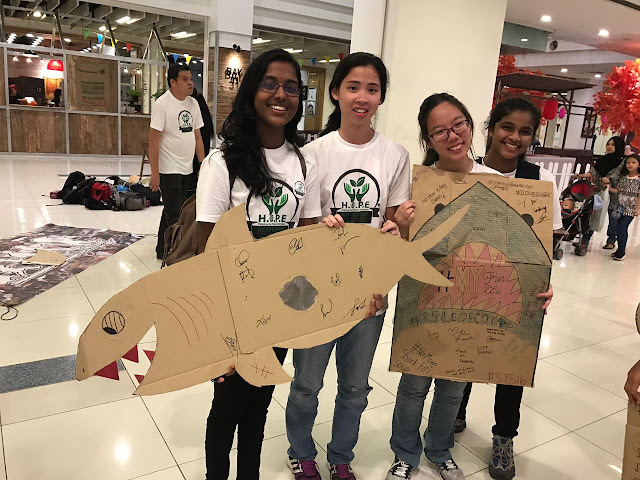 We aim to educate and create more awareness for the younger generation in hopes to take out the Shark Fins dish in the menus of restaurants national wide. 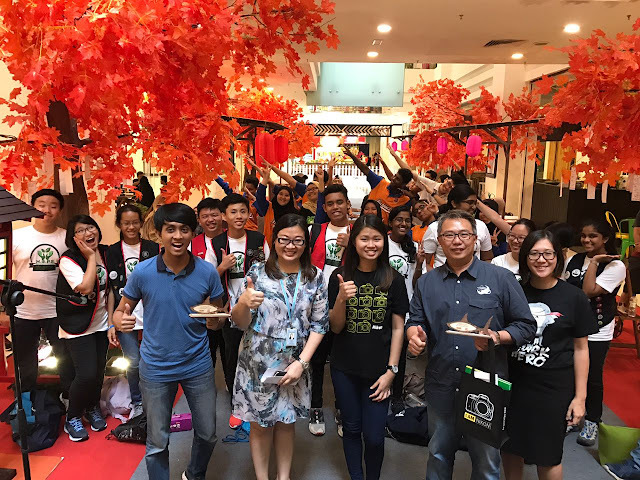 The students from various schools and colleges also went around the mall to encourage the public to pledge to the My Fin My Life initiative to stop eating shark fins! 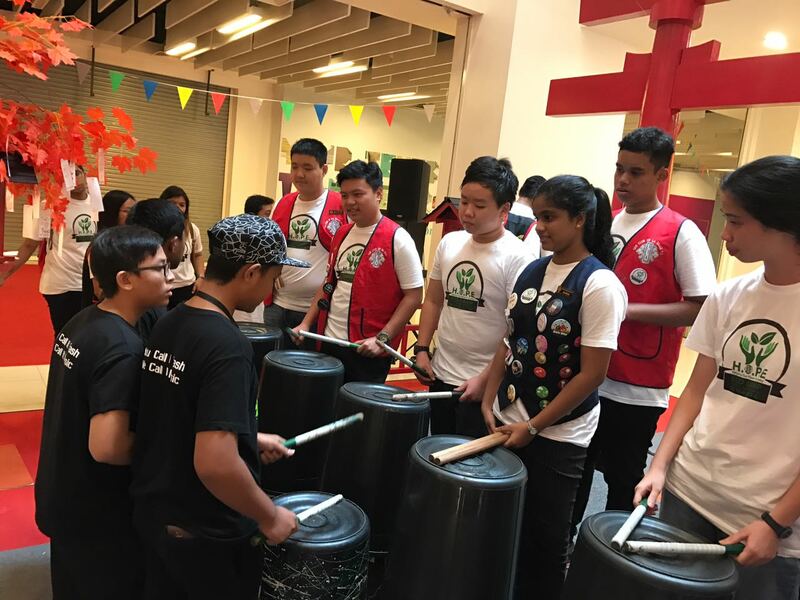 Eco schools were also present to perform and conduct an eco-drumming workshop too! Apart from that, they also visited the recycling center at the mall to learn the innovative way of automated recycling process. 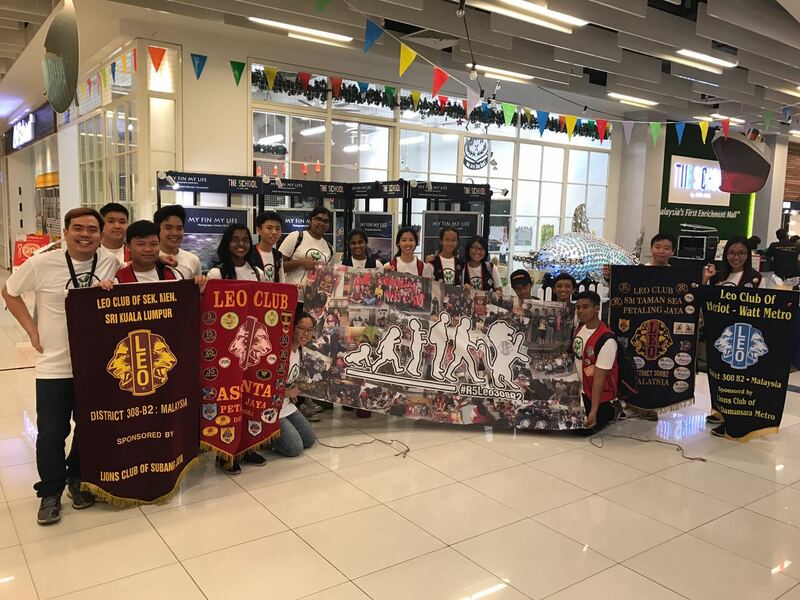 In-conjunction with this event, the Leo Clubs in Selangor were invited for a day camp at The School. They had the opportunity to take part in creating a shark model from recycled and used materials.